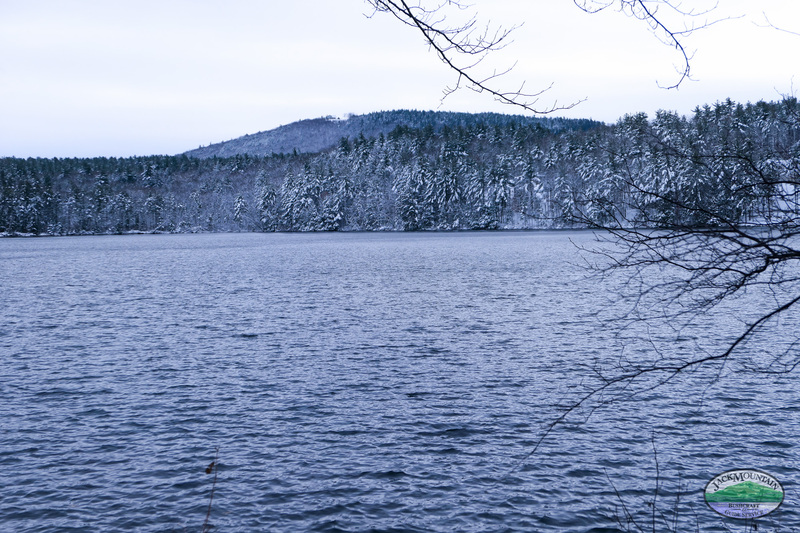 Scene this morning on Rust Pond at the Jack Mountain Bushcraft Folk School on the day before Thanksgiving, 2018. After yesterday’s snow, the white pines have their winter look. It’s beautiful here every day, but mornings like today remind me that this is no ordinary place.